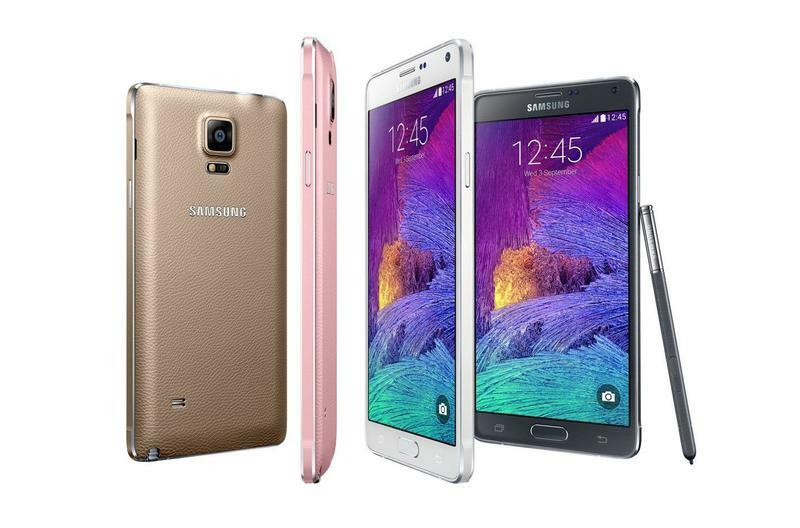 Choosing between these two is like choosing between twins. 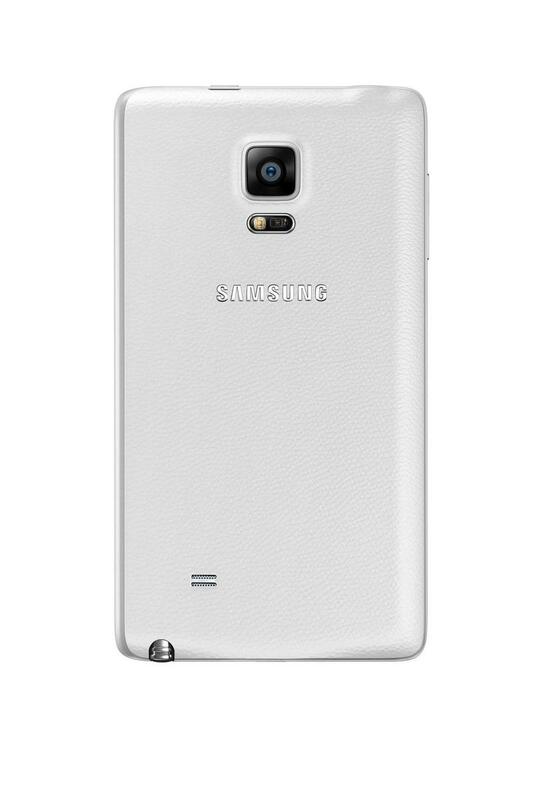 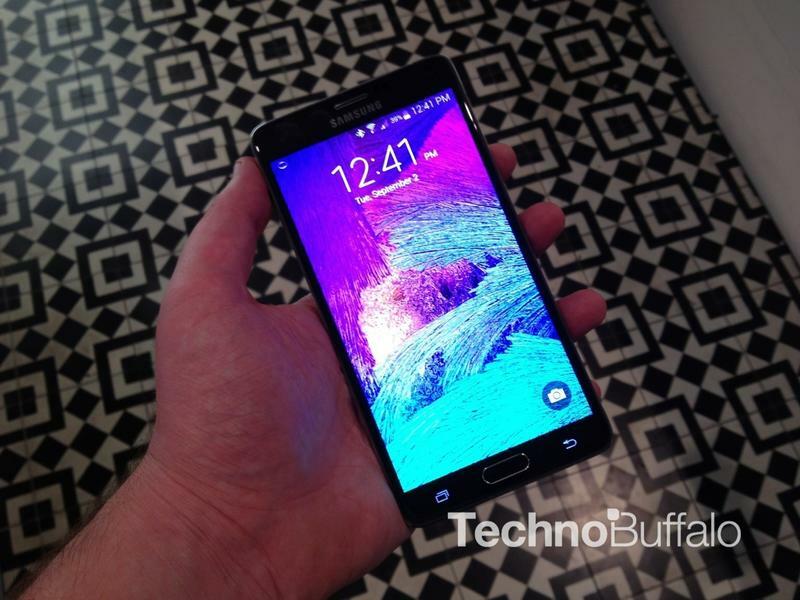 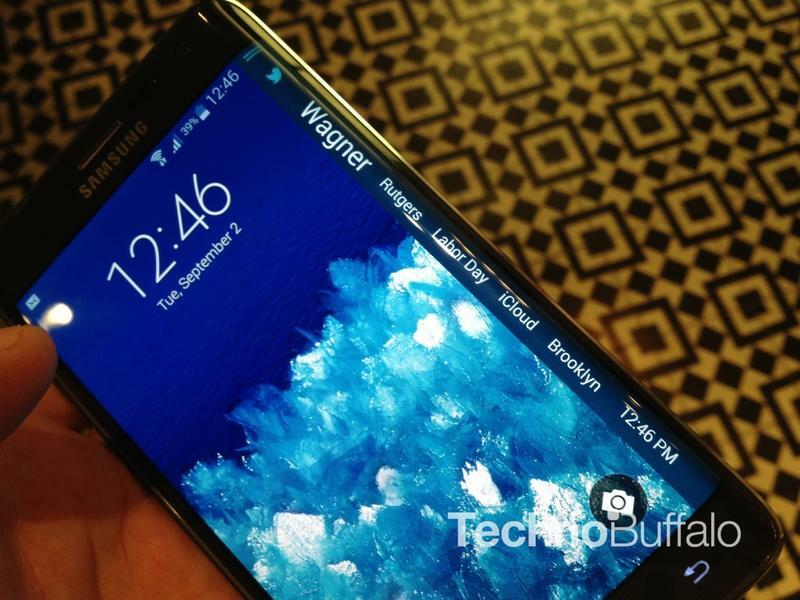 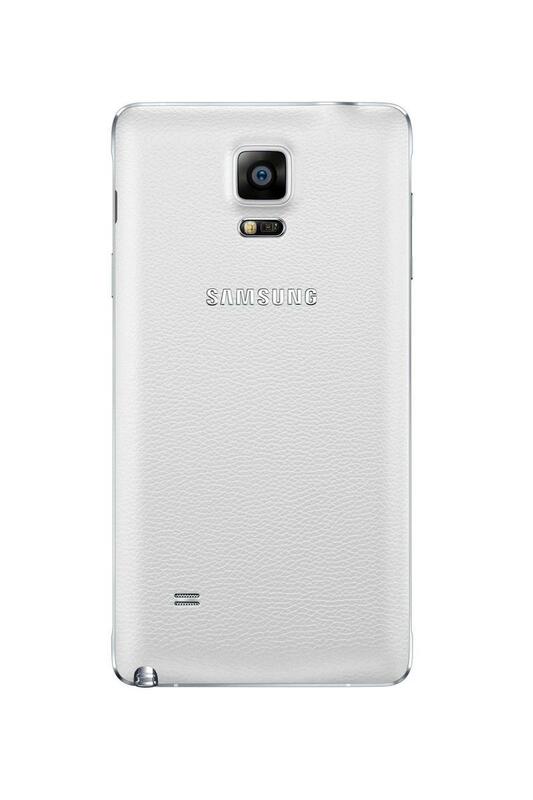 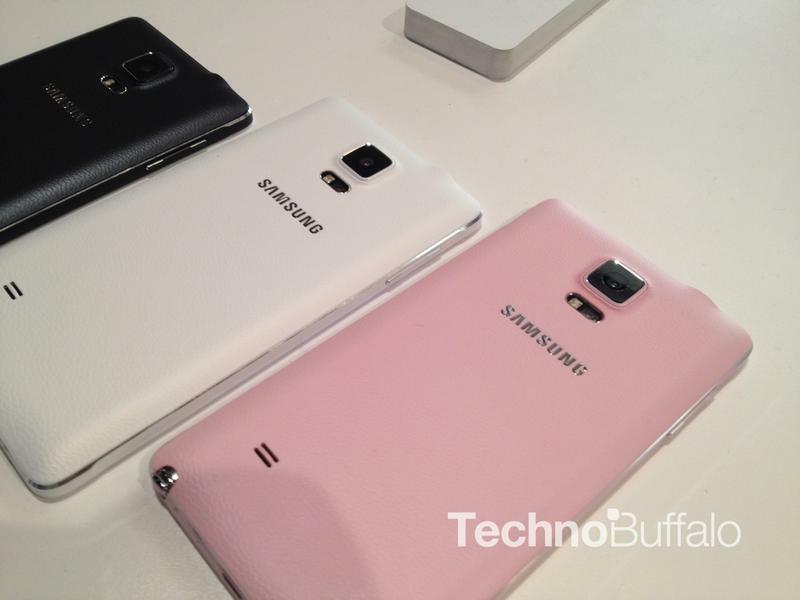 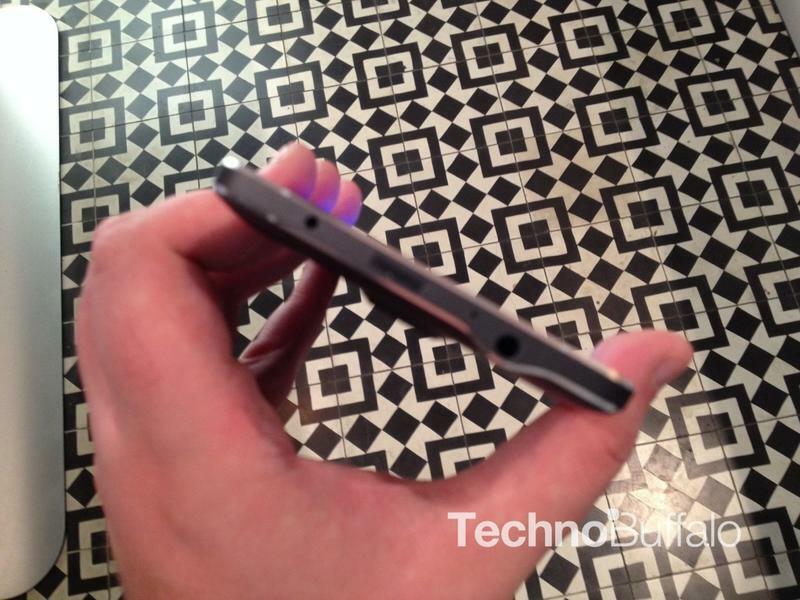 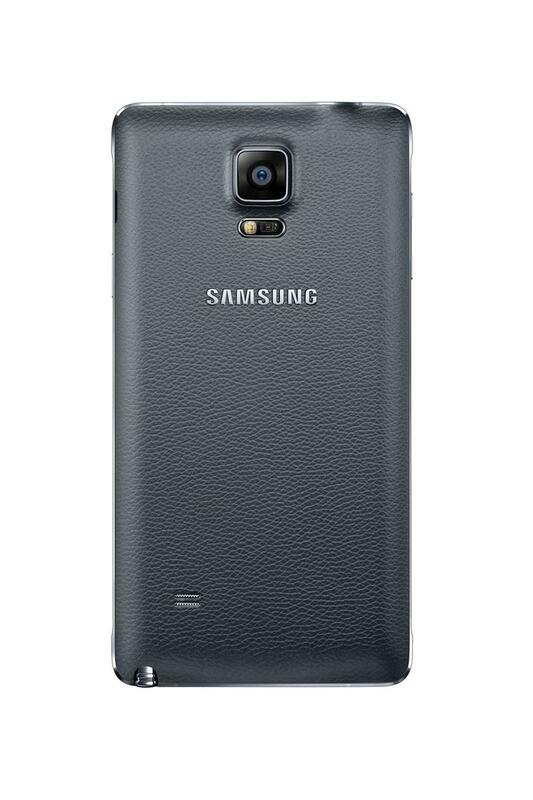 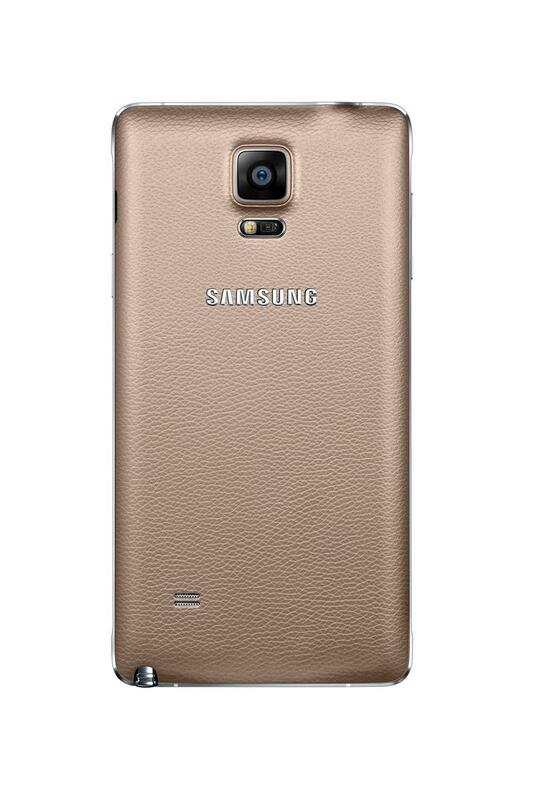 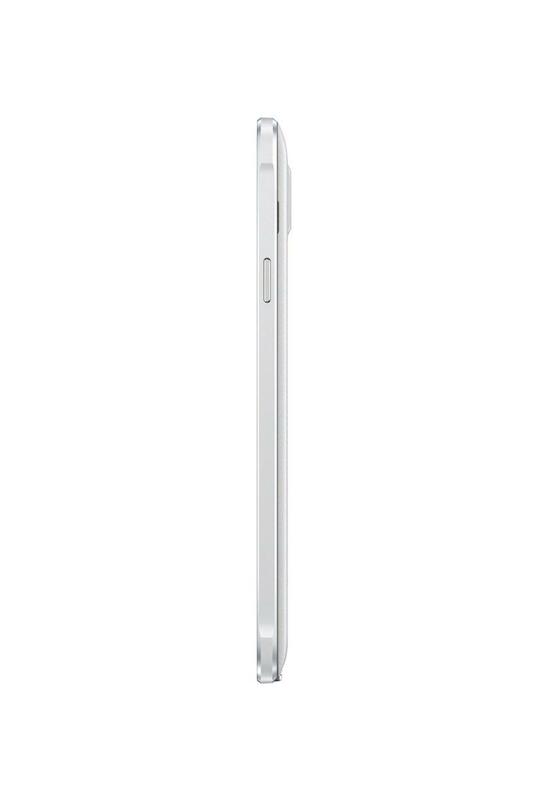 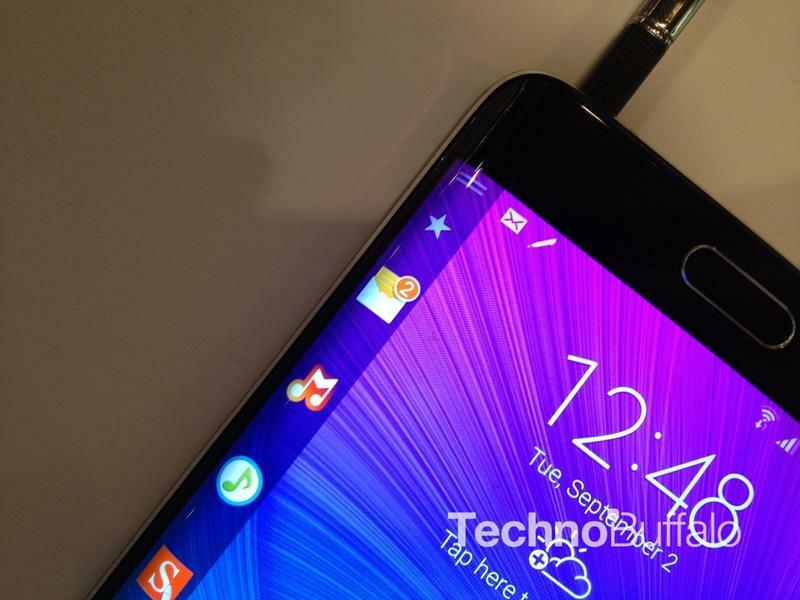 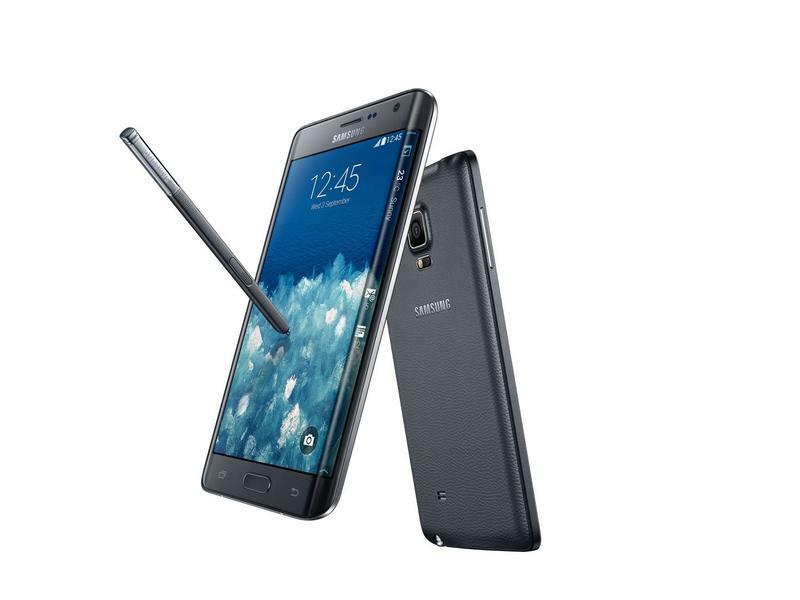 The Note 4 is the smart, driven, successful one, while the Note Edge is the cool, creative risk-taking one. 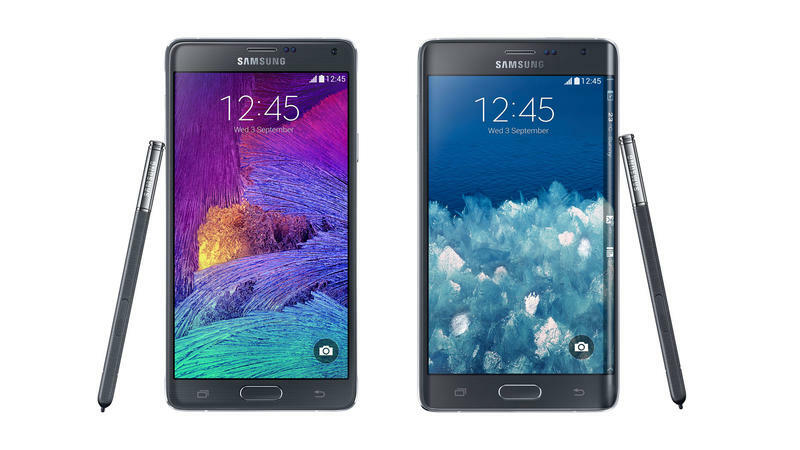 Which one is better for your lifestyle? 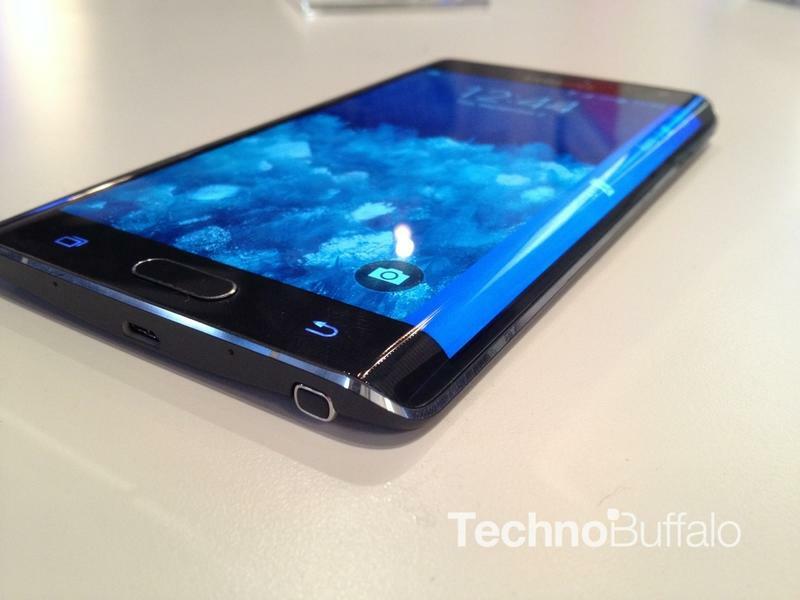 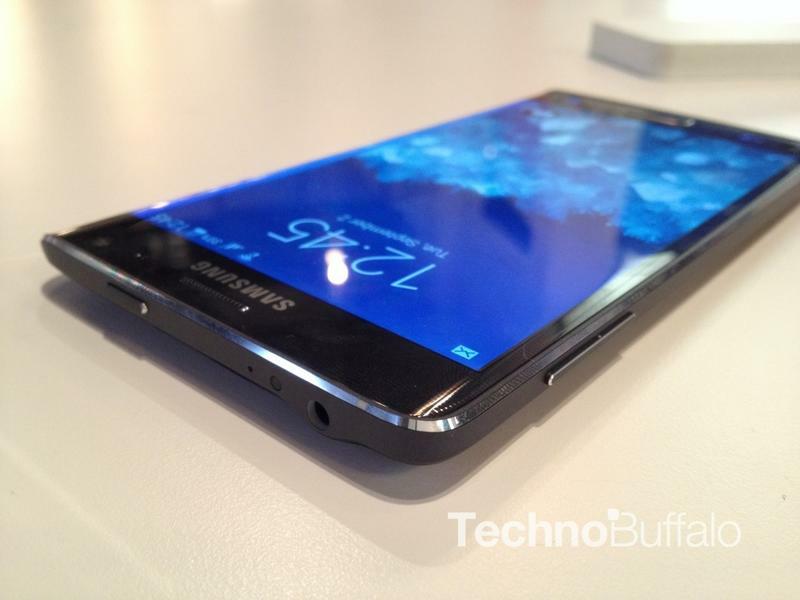 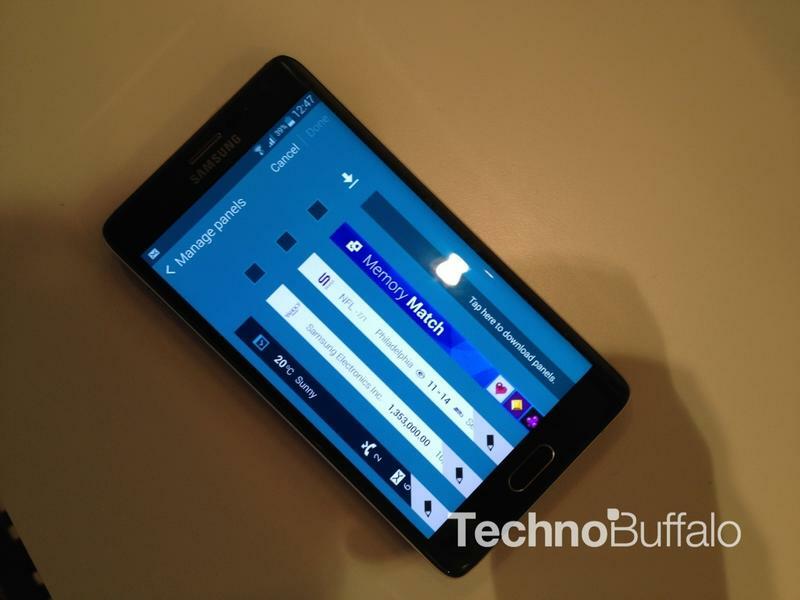 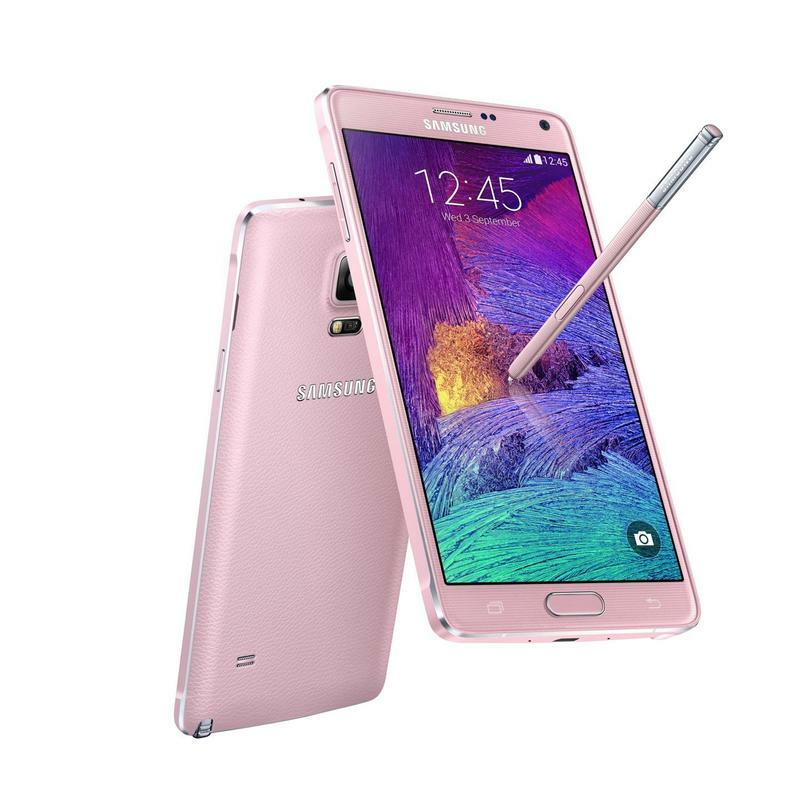 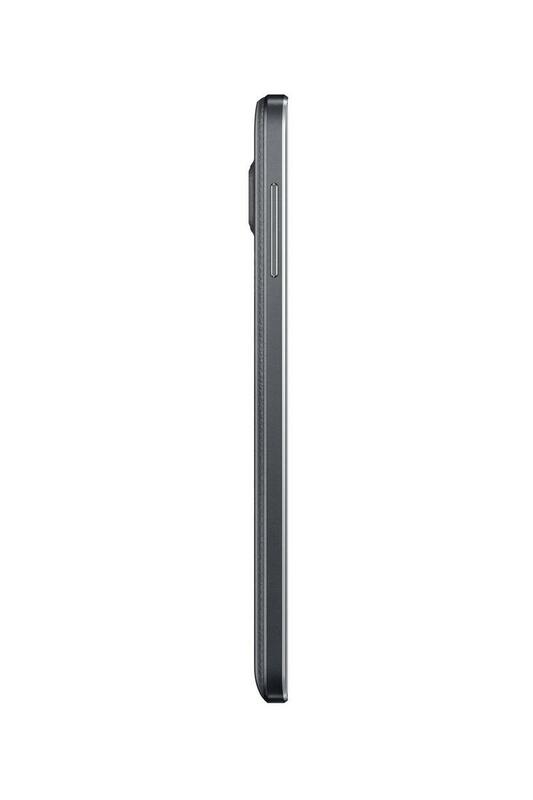 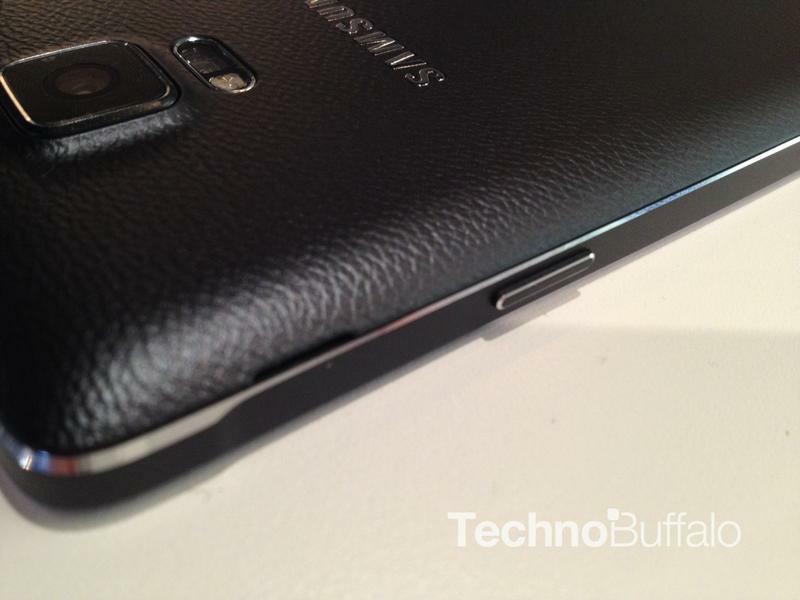 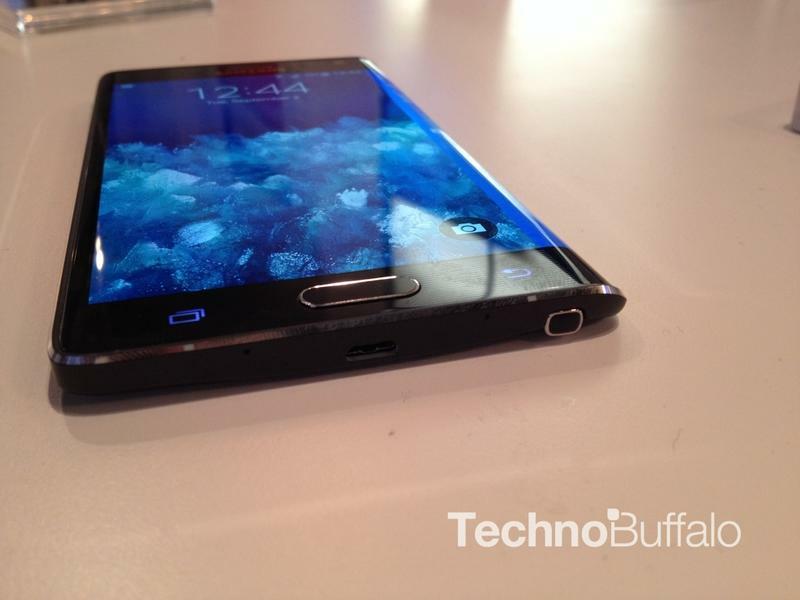 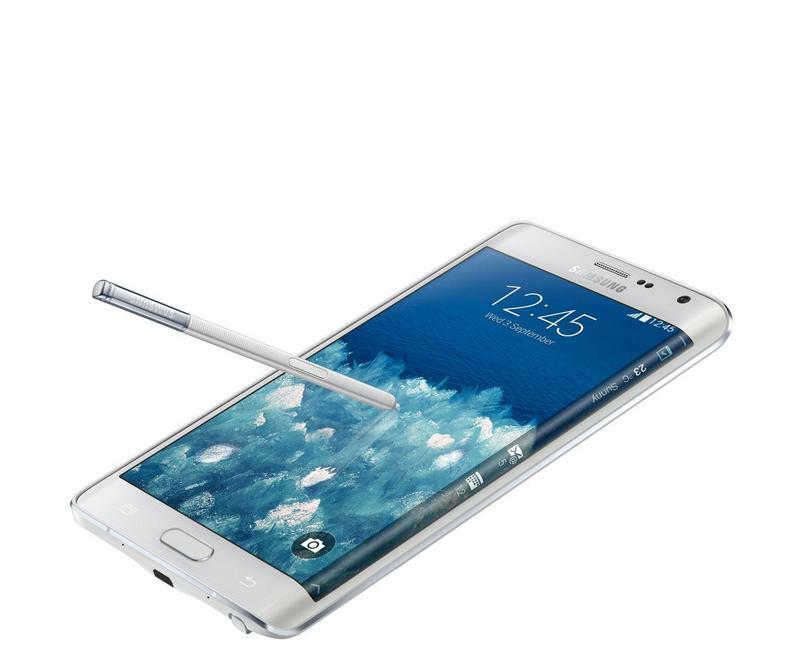 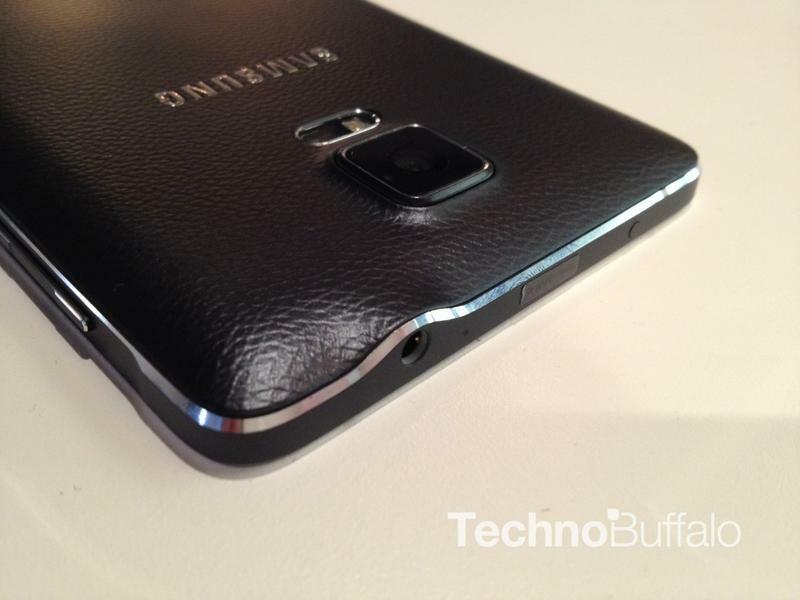 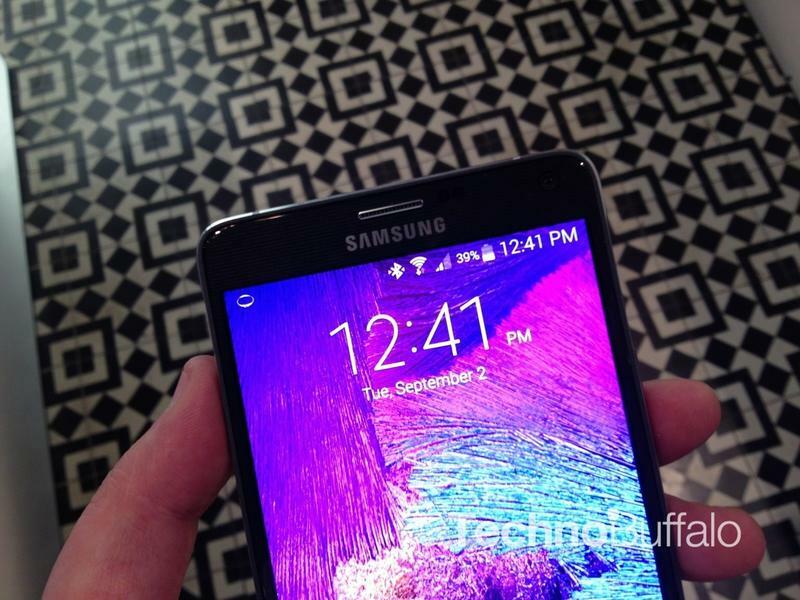 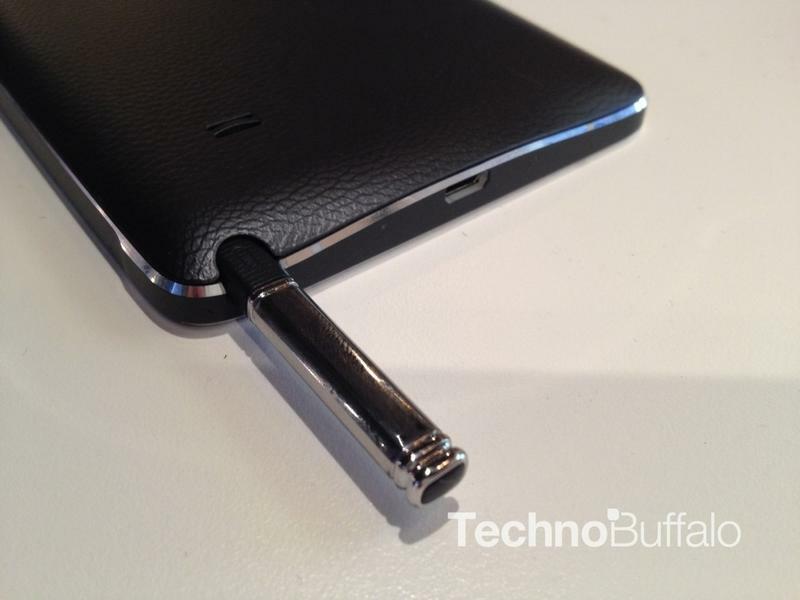 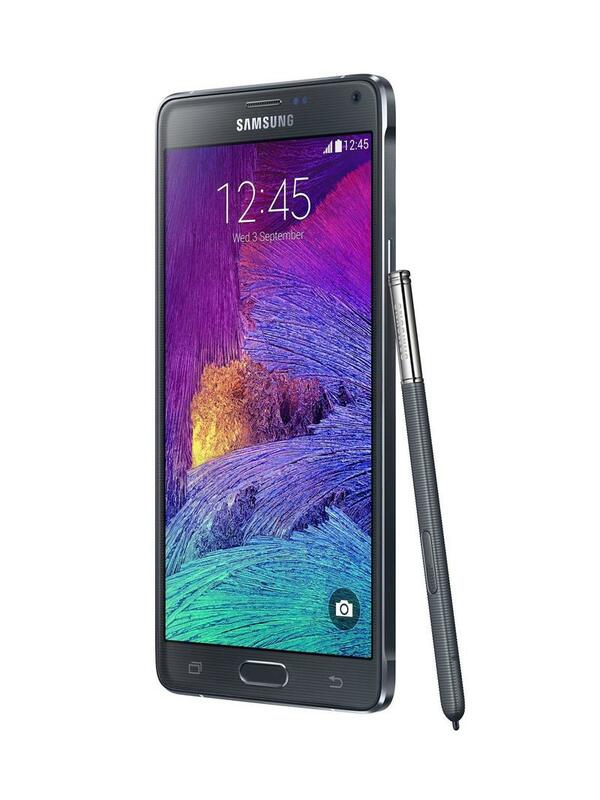 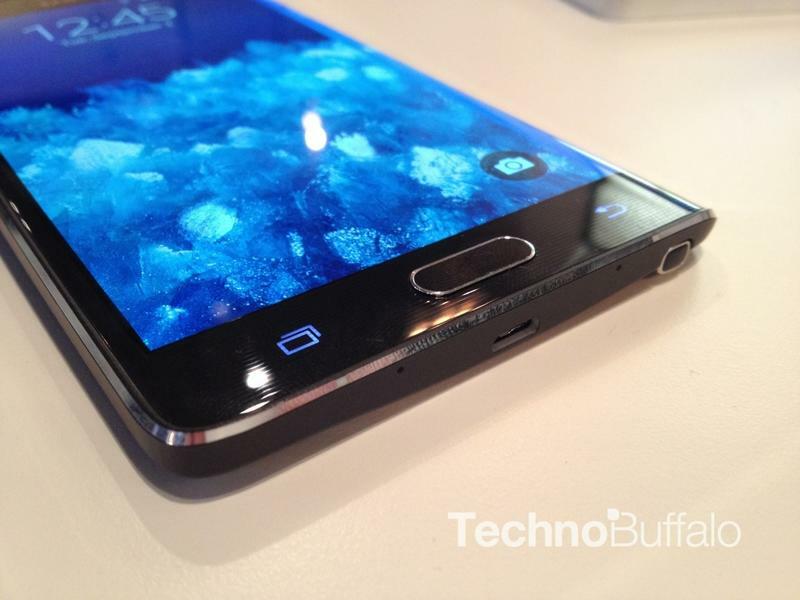 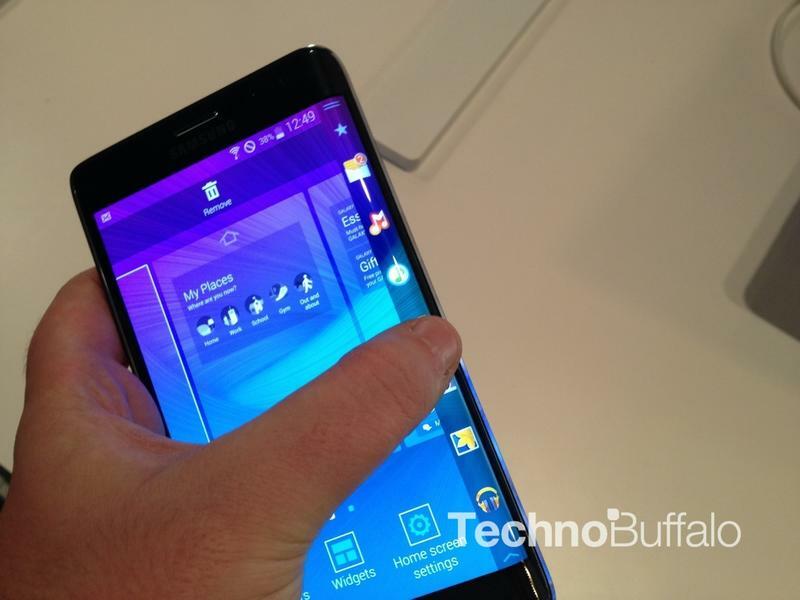 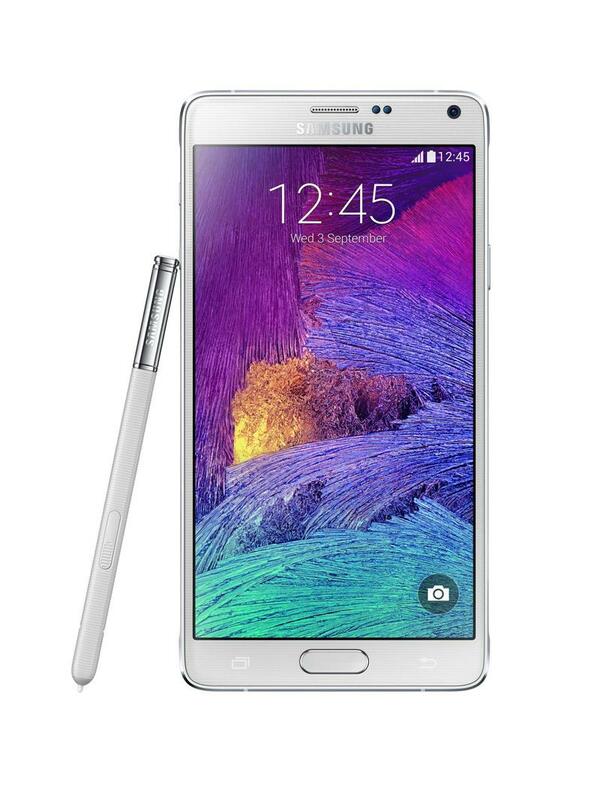 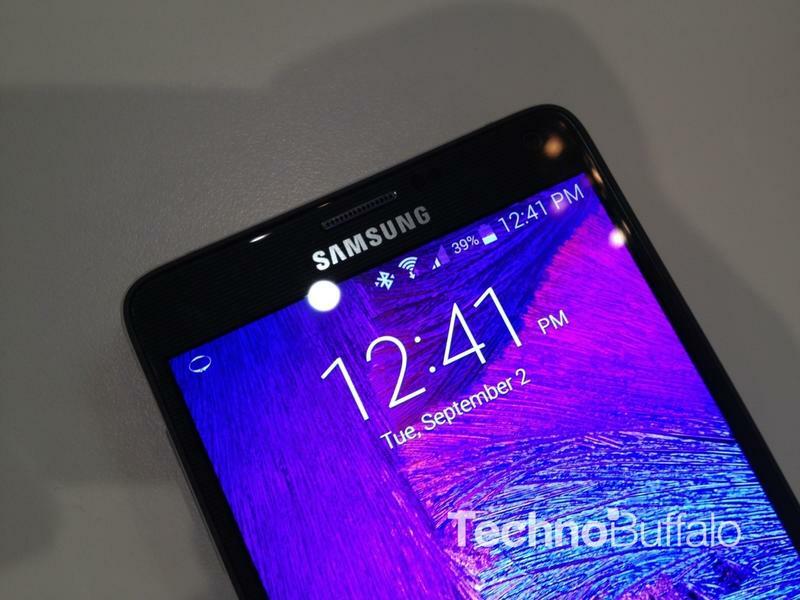 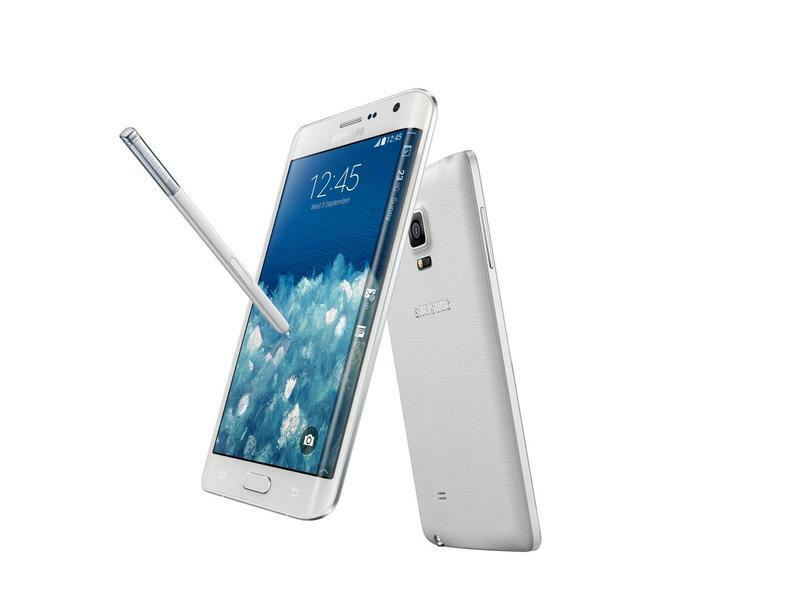 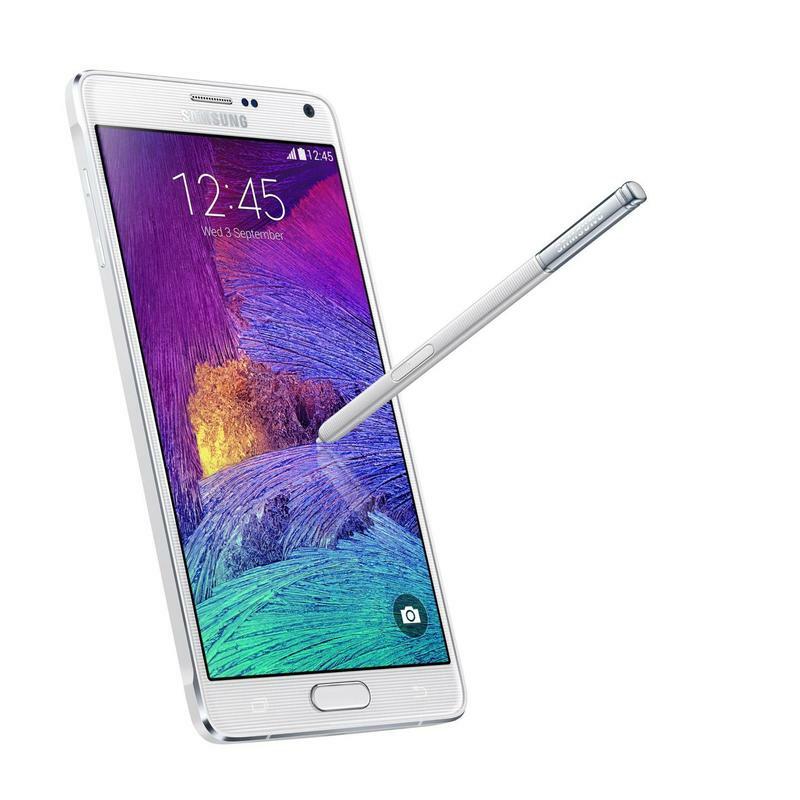 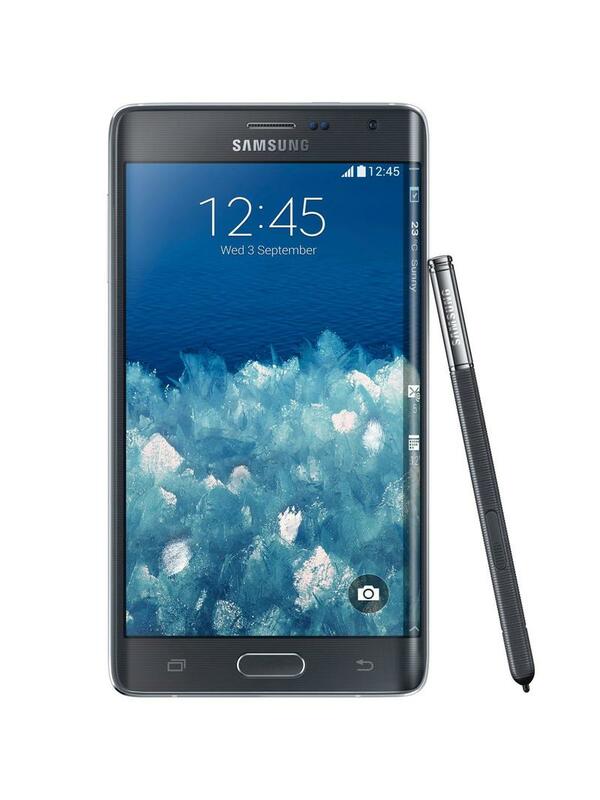 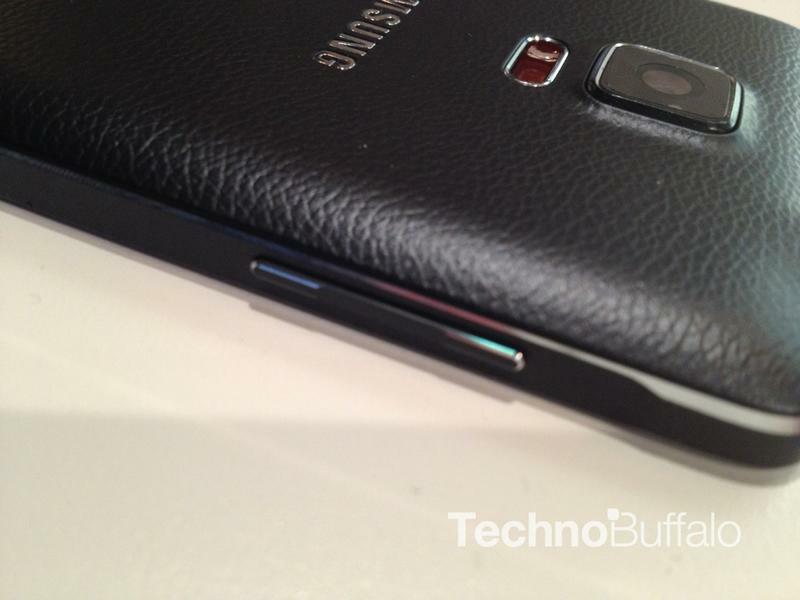 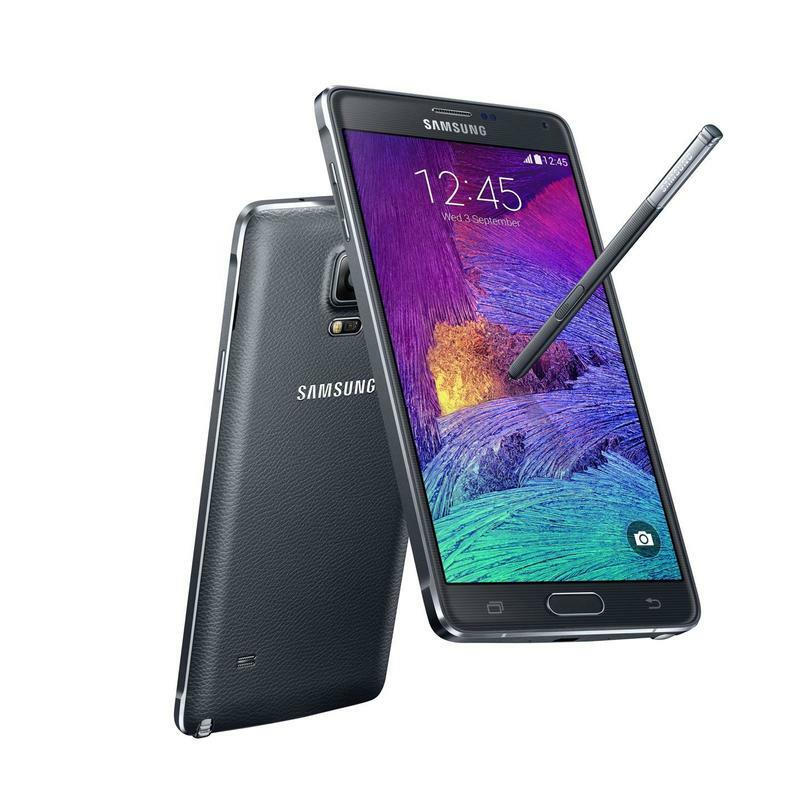 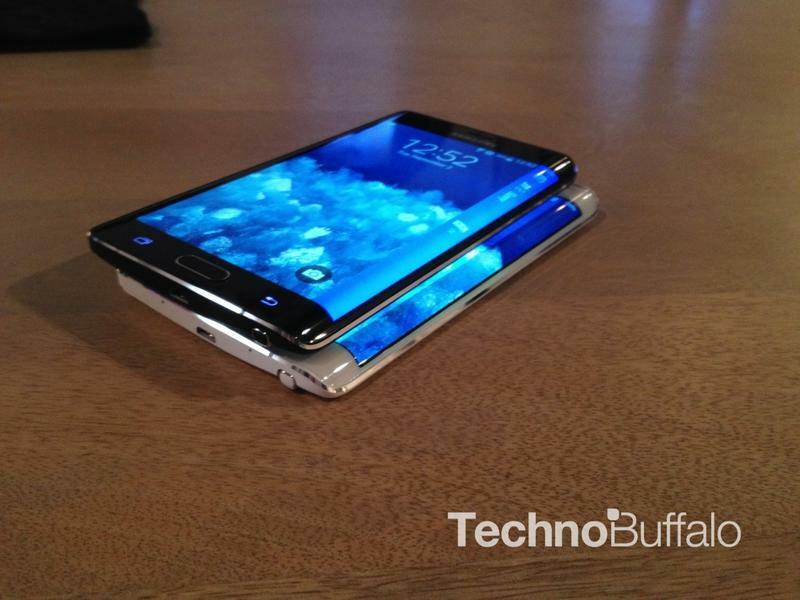 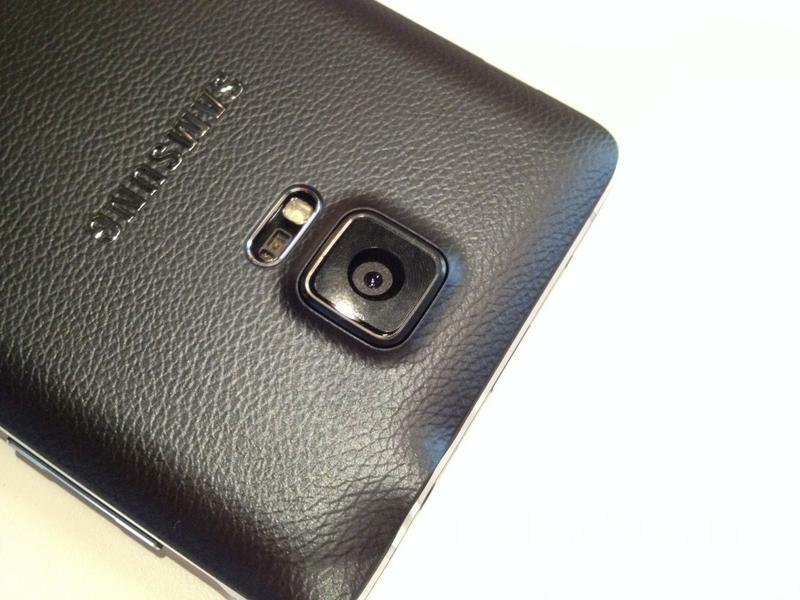 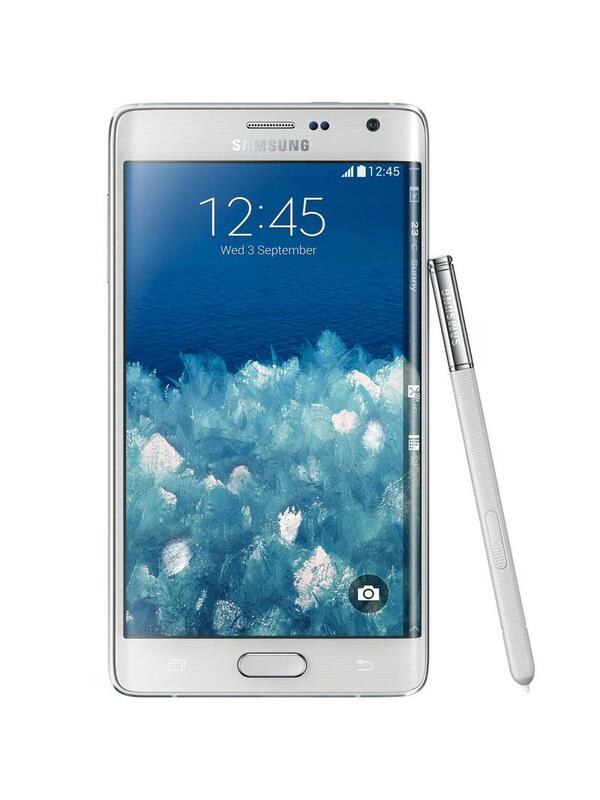 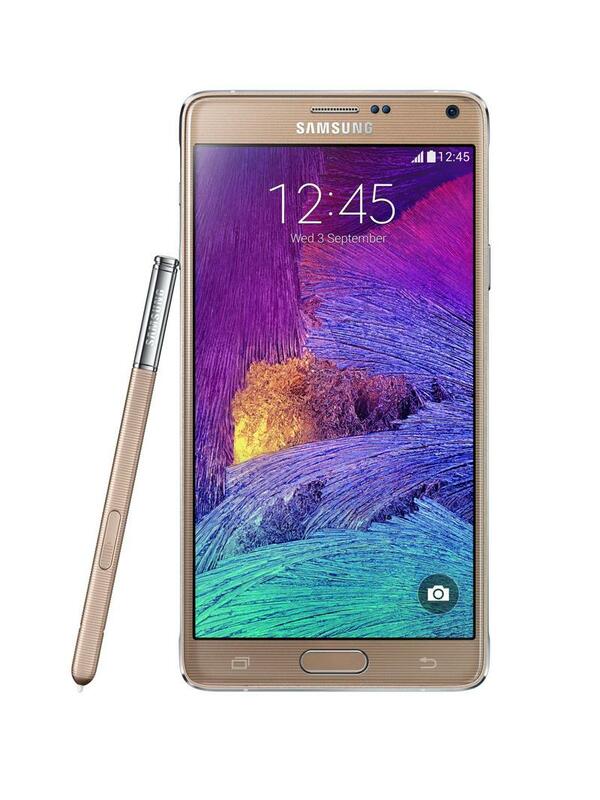 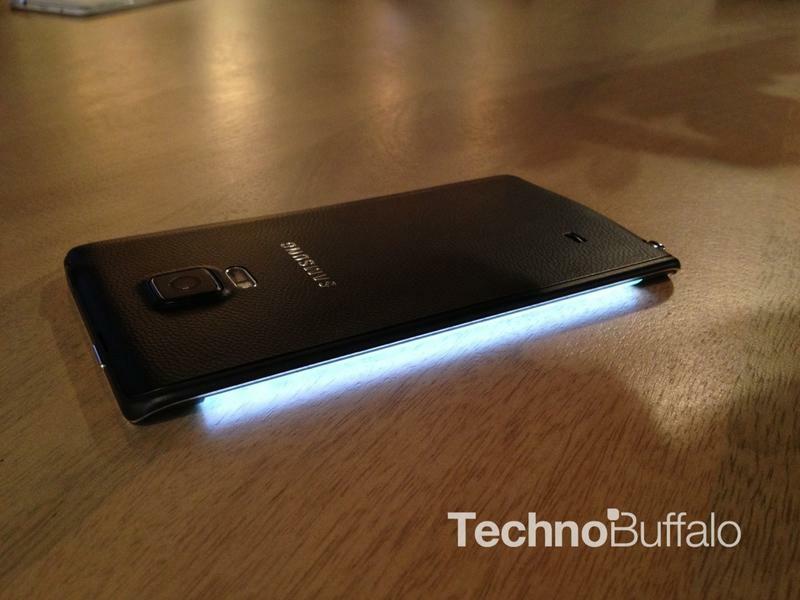 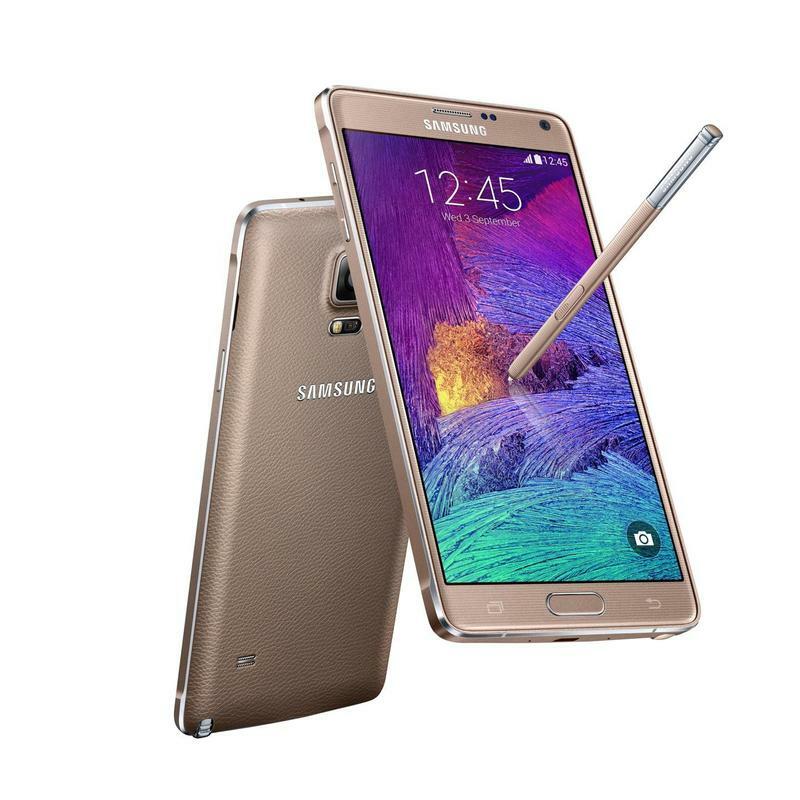 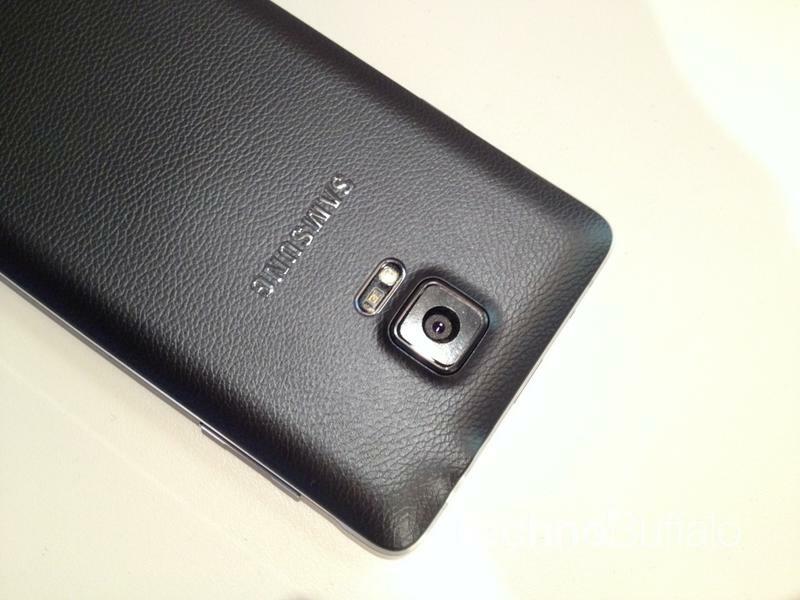 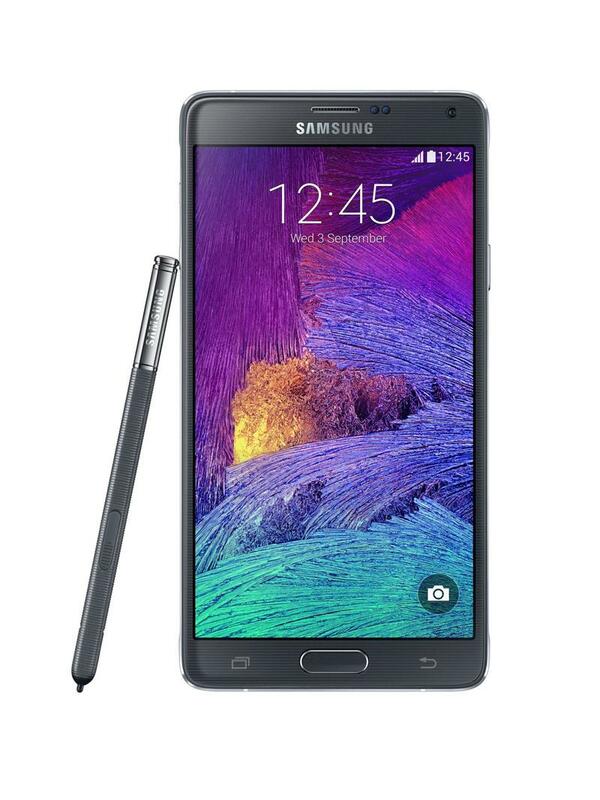 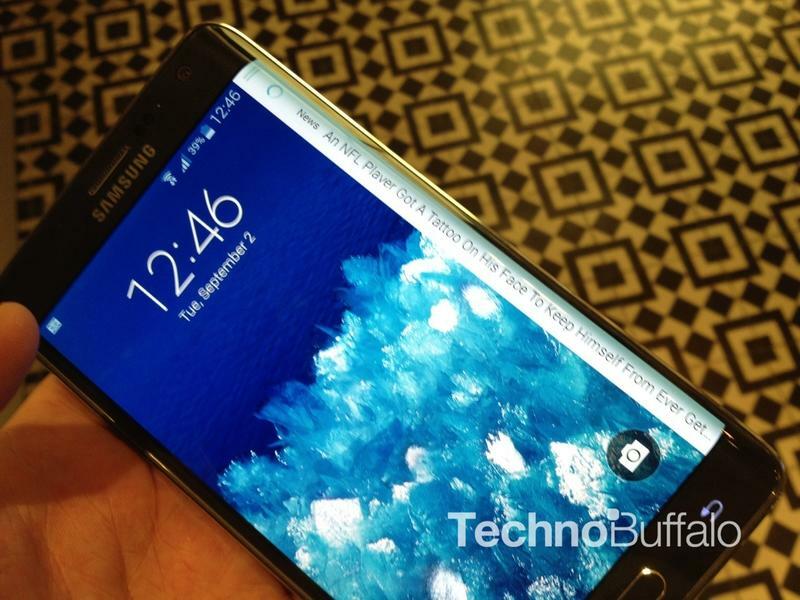 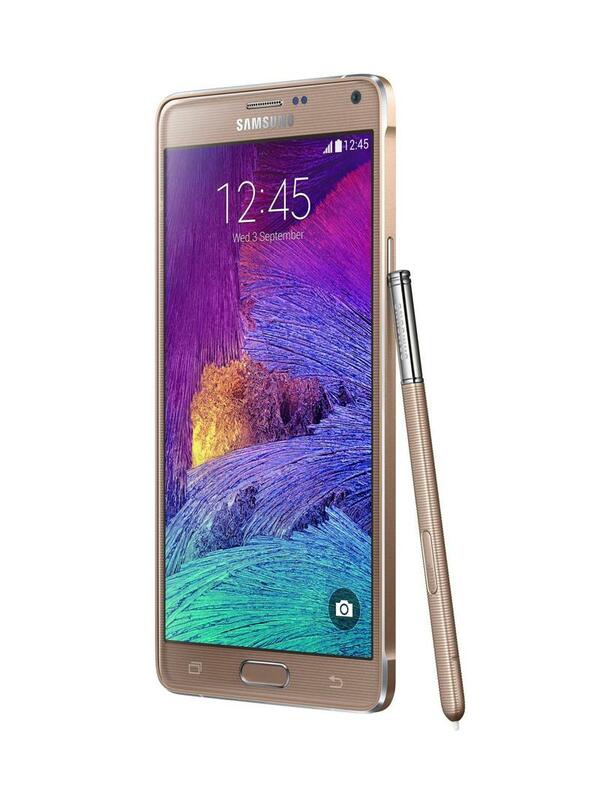 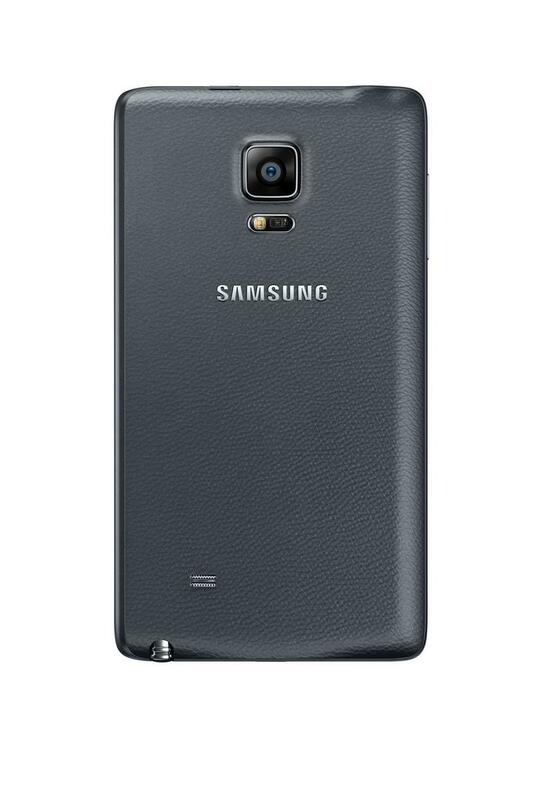 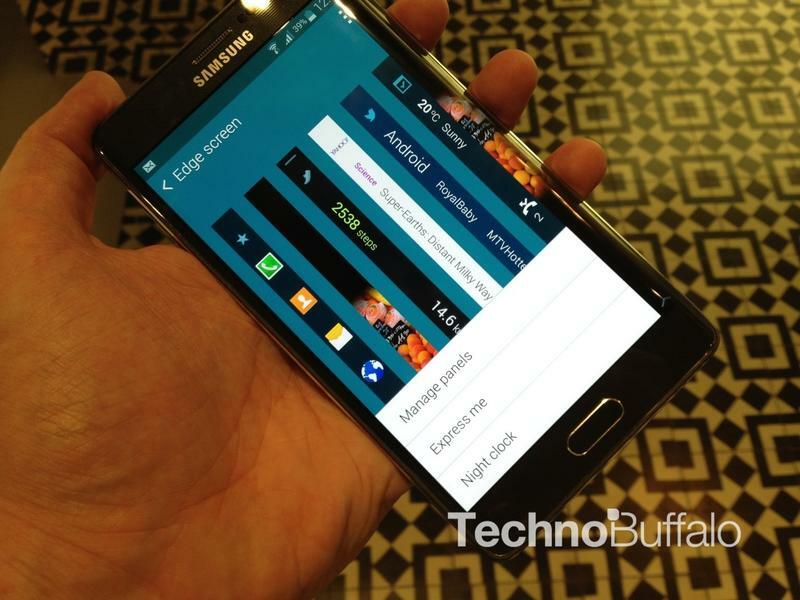 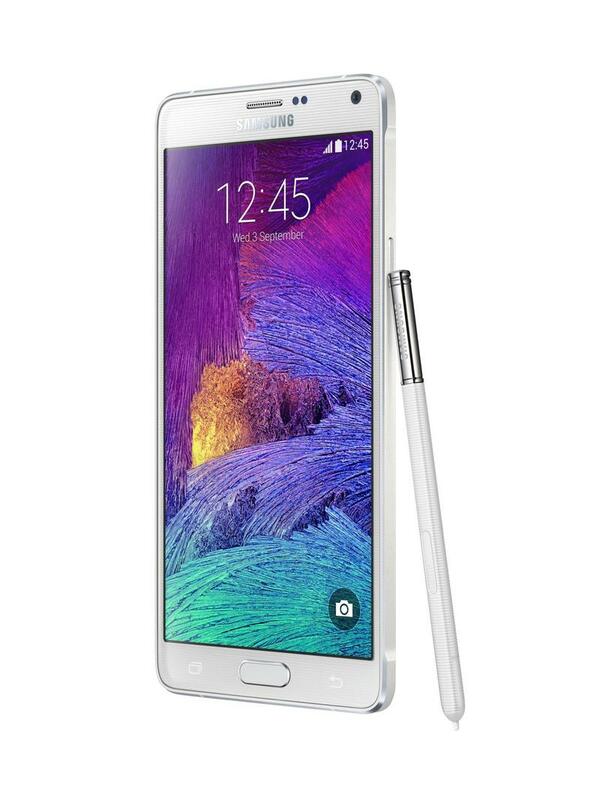 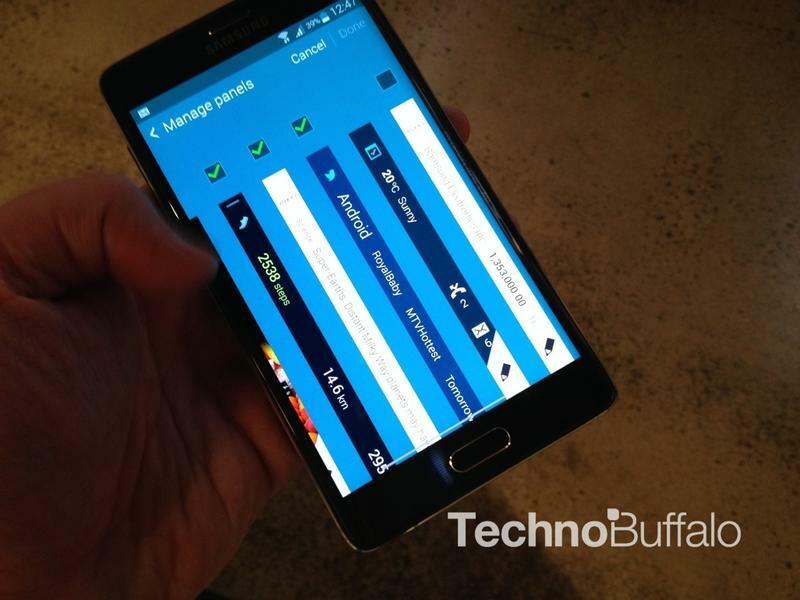 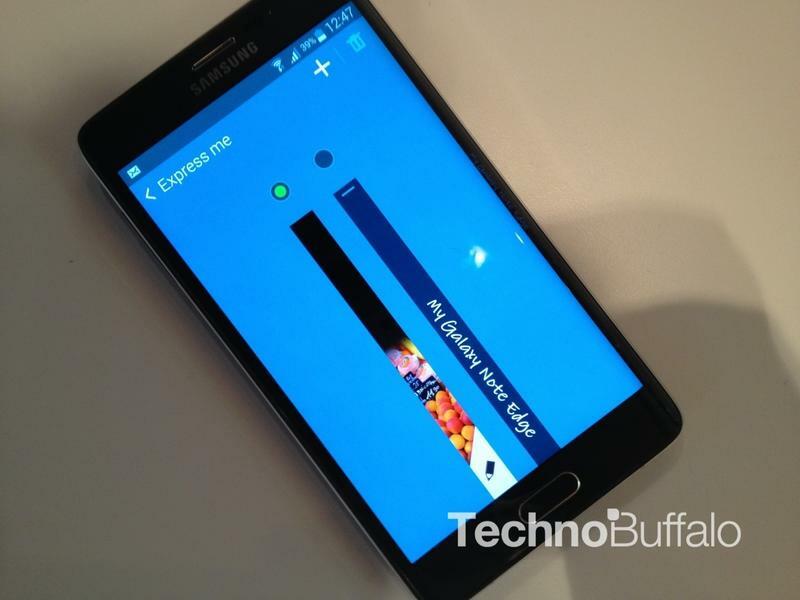 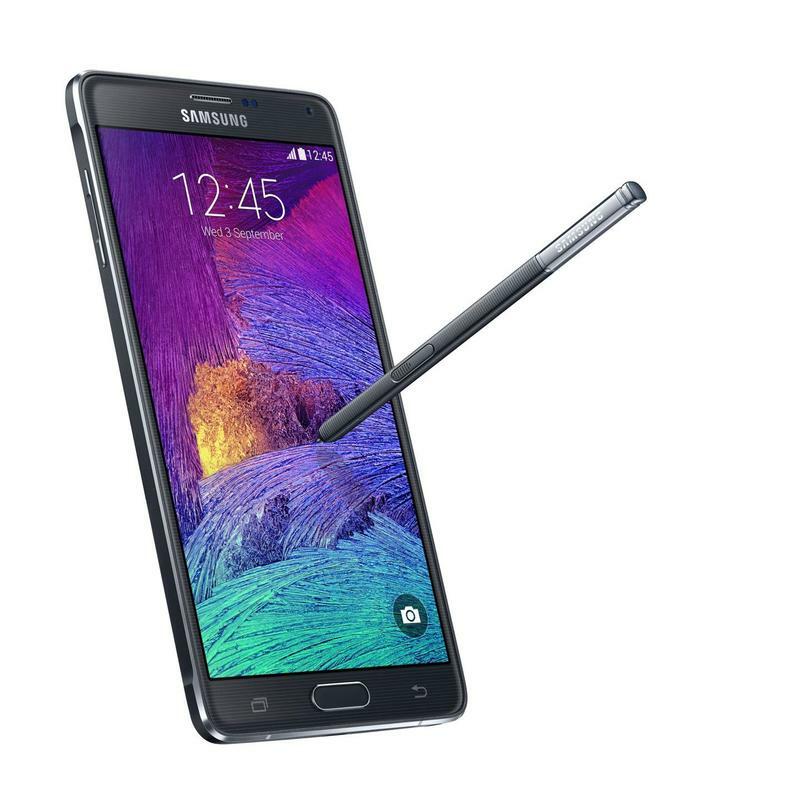 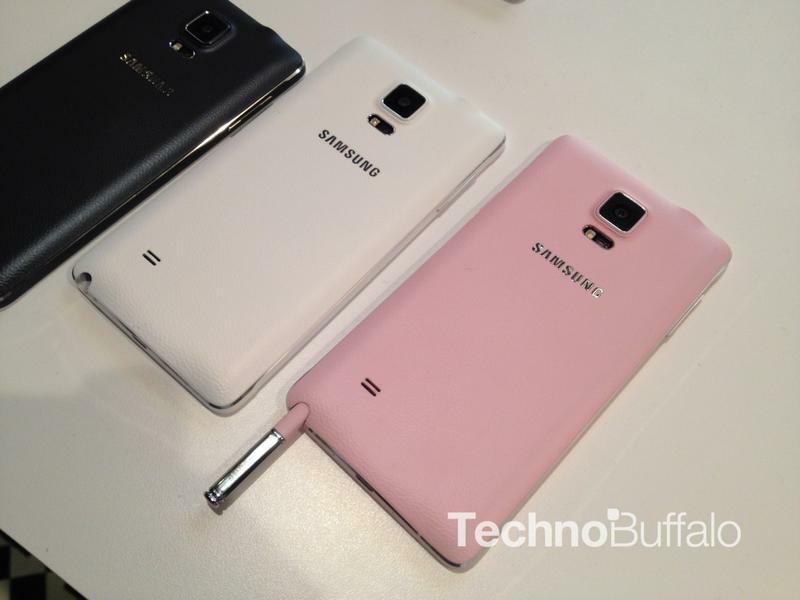 If you like pen input and value the productivity software Samsung offers, the Note 4 is your guy. But if you like turning heads and like trying new things, the Note Edge is probably your cup of tea. 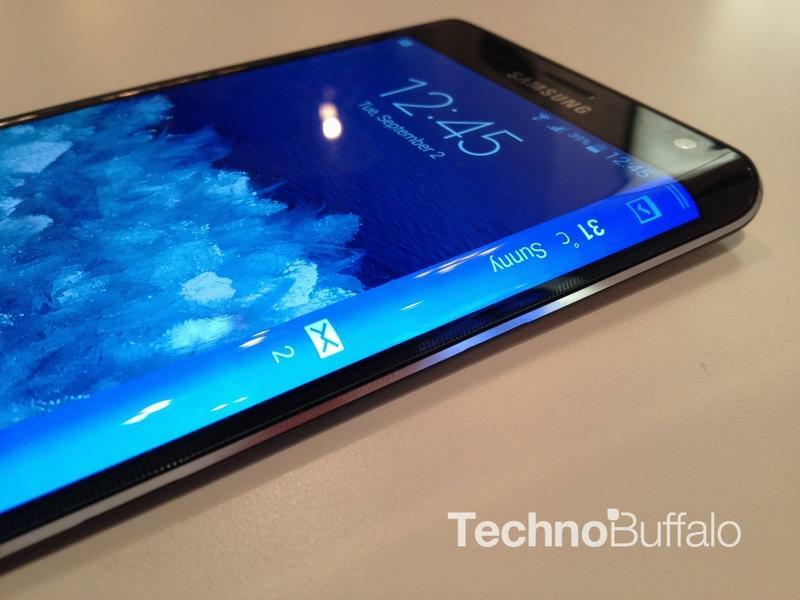 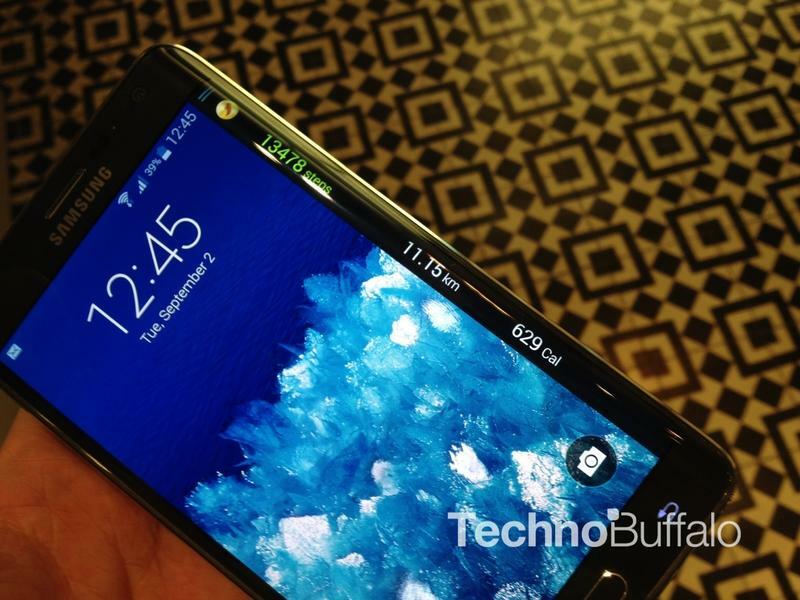 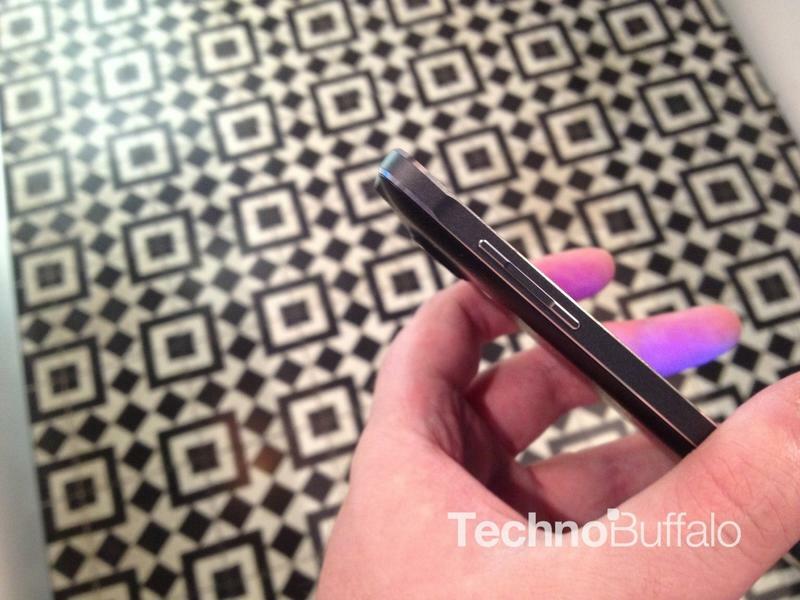 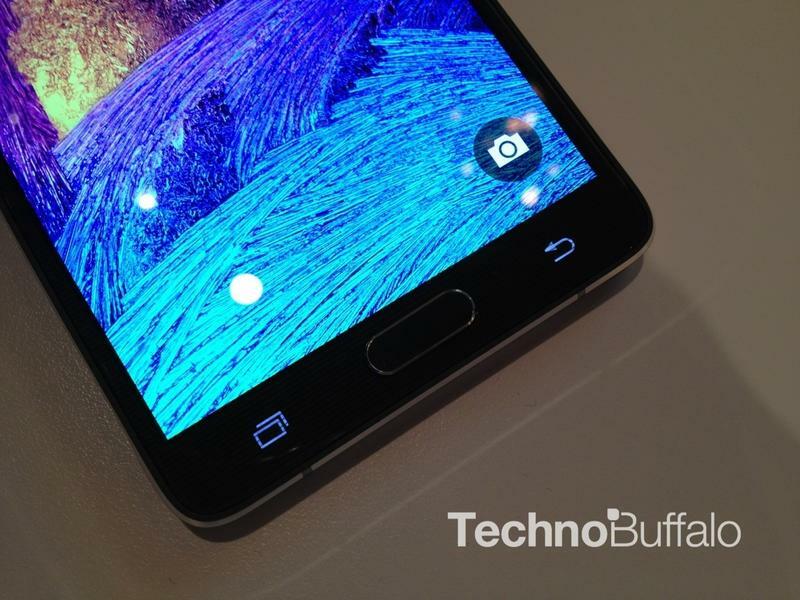 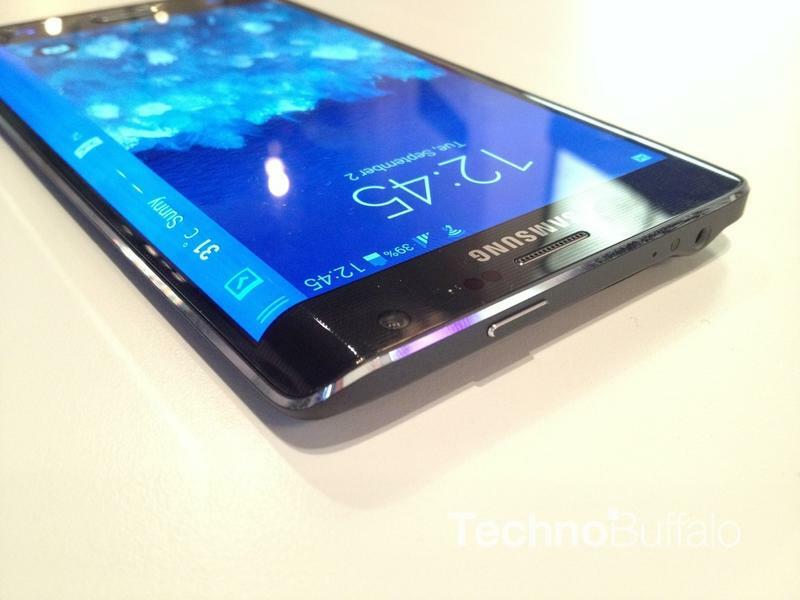 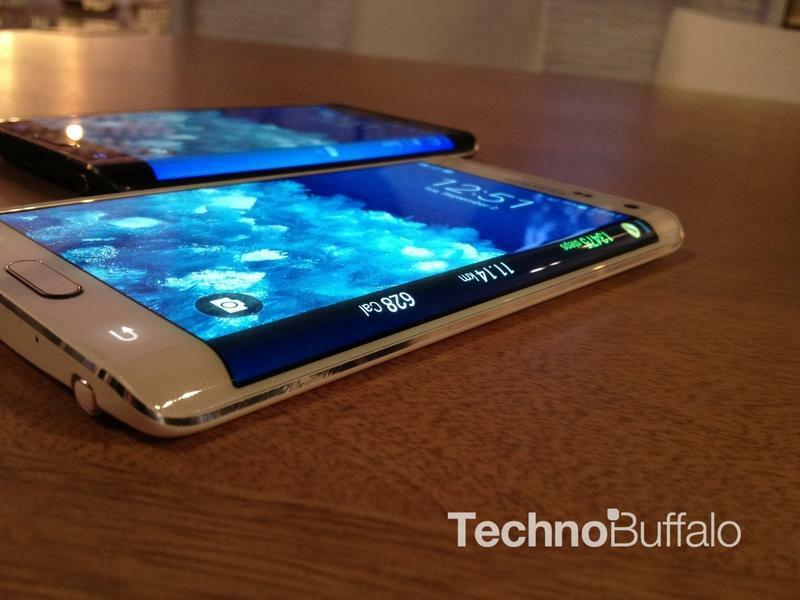 Just don’t expect to use the Note Edge to its fullest potential if you’re left-handed. People are already identifying the device’s biggest flaw, which is that it’s not very friendly to lefties. 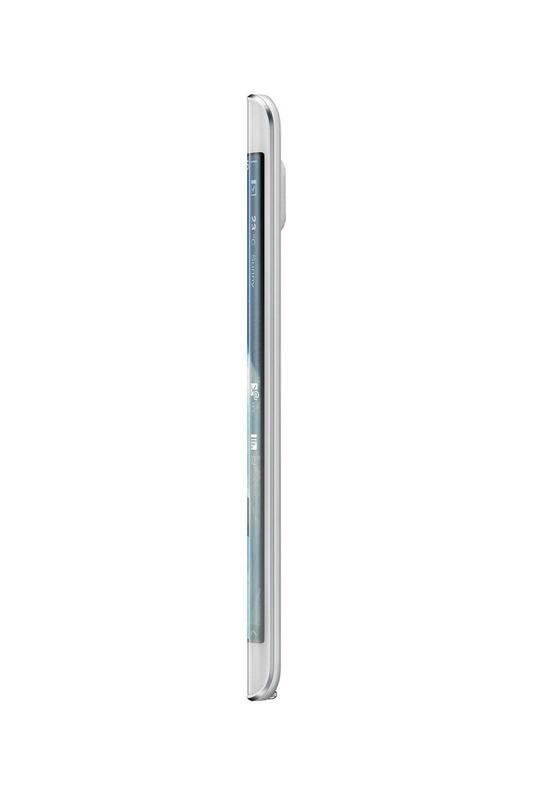 That’s just one small obstacle. 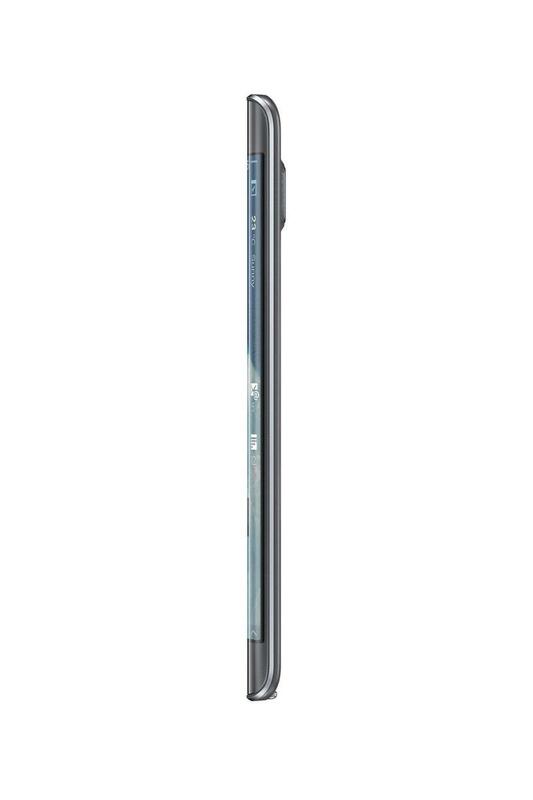 In terms of specs, it’s about level with the Note 4, though Samsung obviously put more effort into its S Pen-wielding flagship (the Note Edge, incidentally, also sports an S Pen). 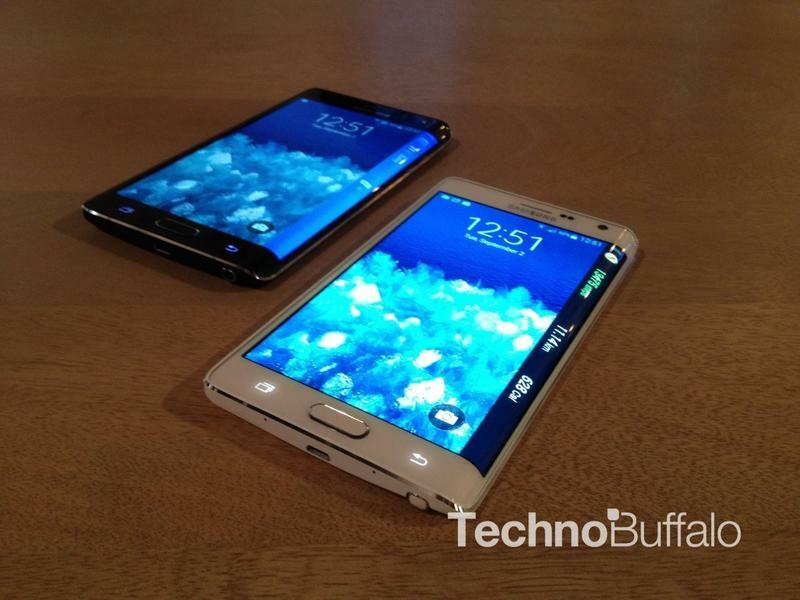 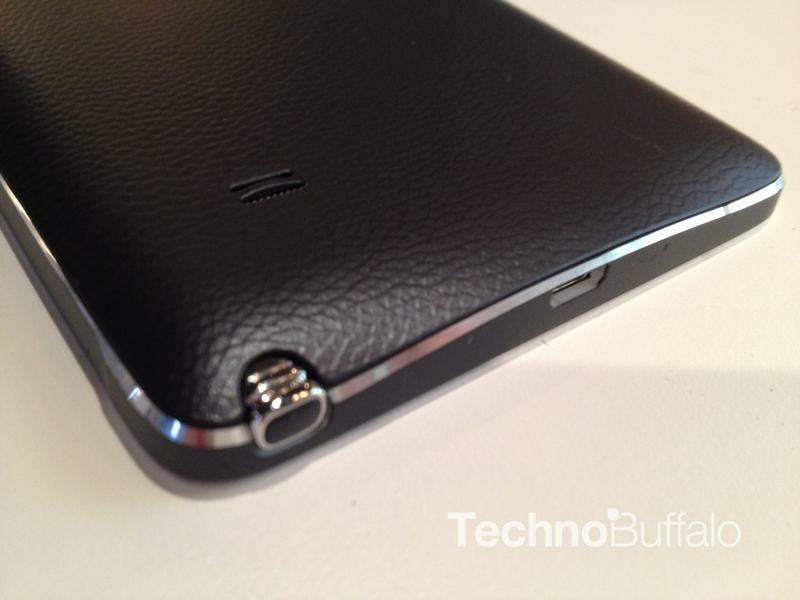 Below you’ll find a side-by-side comparison of both devices. Happy choosing.